Do I Need Chapter 7 Bankruptcy? Chapter 7 Bankruptcy deals with the liquidation of one’s assets to repay debtors and expunge debt owed. 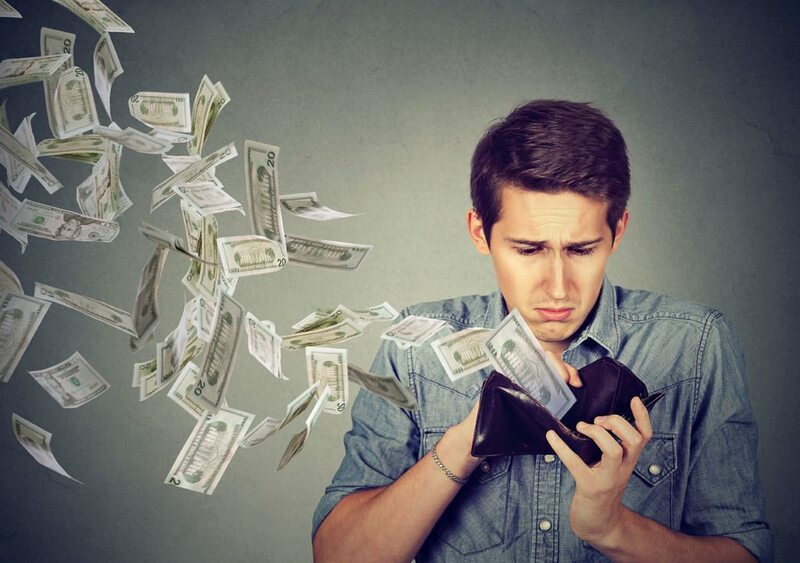 Unlike Chapter 13 Bankruptcy, which sees the debtor create a repayment plan to try and pay down debt over a period of 3-5 years, those who file for Chapter 7 Bankruptcy usually don’t make enough income to afford a payment plan. So, how do you know whether you should apply? If your debt is piling up and you are unable to make minimum payments and still afford the necessities of life, it’s time to consider speaking to a law firm about bankruptcy. The word has a negative connotation, and it does involve quite a bit of legal work and the loss of some valuable items. But, it could offer you a fresh start if there is no other solution. Before you can file for Chapter 7 Bankruptcy, you need to know if you are eligible. There are some restrictions in place which could force you to file for Chapter 13 Bankruptcy instead or which could make you ineligible for bankruptcy altogether. Before 2005, courts could determine which Chapter was most suitable based on the judge’s own discretion. Unfortunately, this allowed the Chapters to sometimes be easily accessible to people who weren’t exactly qualified. These laws have changed now, making it more restrictive to apply for both Chapters. If you have filed for bankruptcy and discharged debt in the past 6-8 years, you are ineligible to reapply for this chapter again. Similarly, if you were discharged from a previous claim within the last 180 days because of fraudulent activity or court order violations, you are also unable to file. You must wait for these timeframes to elapse and speak to a bankruptcy attorney about the potential to file again. As mentioned above, the amount of money you earn will signify whether you are eligible to apply for Chapter 7 Bankruptcy. This is determined by comparing monthly income with the median income of the state you live in. Your income is based on the average amount earned over a six-month period prior to applying. If you make the same or more money than the state median, you won’t be eligible to apply. Your income includes everything from a monthly paycheck with commissions, to child and spousal support. Tips, overtime pay, income from properties you own and even your pension, is all considered during this test. Are you willing to take part in credit counseling with a court ordered agency? If you haven’t been excluded from Chapter 7 Bankruptcy by any of the above restrictions, and you are willing to receive counseling within a 180 period before filing, you should be eligible to apply. For more information contact us today. At Groce & DeArmon, we are committed to helping our clients navigate their way through potential bankruptcy and gain control of their lives again.